When i haven’t photographed wildlife in a good period of time, i tend to think about some of things i have photographed. I was yet again combing through my files and remembered i had shoot the Bob White’s when i was down in Texas this past summer. 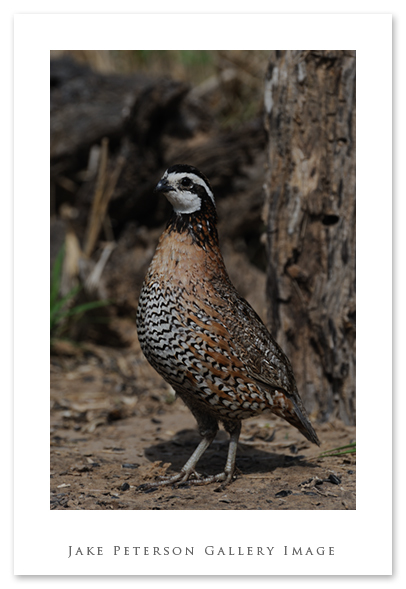 It had occurred to me that with all the ground birds here in Montana, and all the lovely stories i hear from the people next to me about hunting ground birds and “blowing their little feathers off;” i really don’t have any images worth while of any species of ground bird from this state. Not sure how that helps with blogging or shooting habits considering that most of those birds are going to be harder to find now that it’s the end of fall but random nonetheless.